TRY A WEEK FOR FREE. 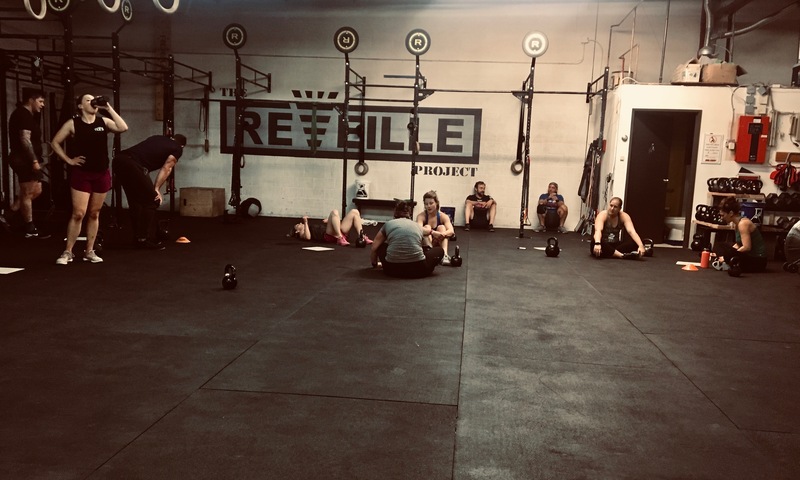 As the leading CrossFit gym in Denver we’re devoted to providing a safe and supportive environment for our members to improve their physical fitness regardless of age or ability. Every day we provide a Workout of the Day (WOD) to help improve every aspect of your fitness. The variance of our programming will help you prepare for the unknown and unknowable of everyday life You’ll leave happier and healthier for what you want to accomplish outside the gym.